Yes, so it seems. With the average deposit on a house these days costing around the £33,000 mark, saving that sort of amount up for a deposit is something most young people can only dream of. But research by Hatched has shown that by giving up a few modern-day luxuries that have become everyday expenses, young people could get much closer to their home owning goals in no time. Staying lean and toned is a key priority for most young people but with the average monthly gym membership costing around £51 per month, working out sure costs. 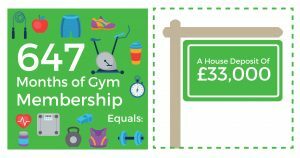 By cutting out a gym membership and taking up pounding the pavements instead, young people could save an amazing £627 per year, helping them save a considerable amount towards a deposit. Stopping off at your nearest chain coffee store on your way to work every day is a great way to start the day with a little pick me up when you’re in the mood for a caffeine fix, but every day those cappuccinos sure add up. 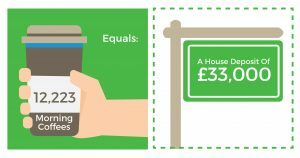 With a daily coffee costing around £2.70, over the course of a year that equals around £680, a shocking amount when you could make up a flask of instant coffee for the journey each day at a fraction of the price. There’s nothing nicer than having a summer holiday booked in advance to look forward to. 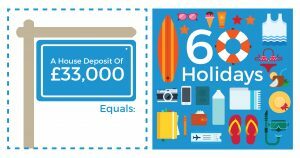 But, with most summer breaks costing us around £554.00, more if you have your sights set on somewhere swanky like Ibiza or Las Vegas, cutting out your summer holiday is a great way to make some pretty considerable savings. Going on a night out can take its toll on your body the next day but it can also severely impact on your finances. Those Jager bombs that seem like such a good idea at the time don’t look so great anymore when you cost them up at £1,403 over the year. 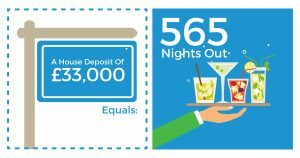 Cutting out fortnightly nights out can help you to make considerable savings, and you can have just as much staying in if you do it right. Invite friends round instead to watch films, share a bottle of wine and cook dinner and you’ll be well on your way to owning your own home in no time. 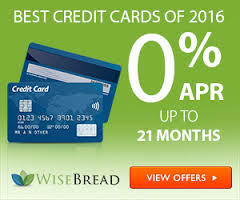 So, it looks like cutting out a few everyday luxuries can make a huge difference when it comes to saving for that much needed deposit, I’d cancel that brunch reservation for Saturday quick sharp if I were you. 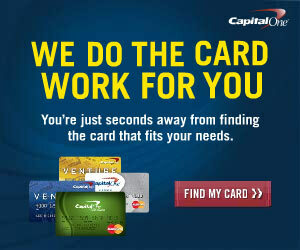 Follow us on our social media channels to keep up to date with the latest savings techniques.